Isn't it about time you stopped calling IT into meetings? 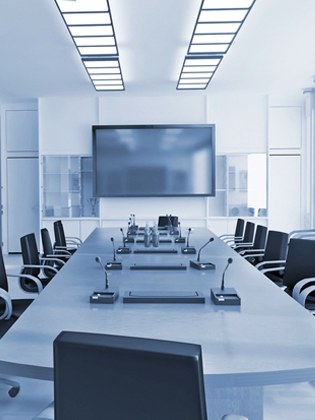 Servicing any environment from the office to the classroom, VLCM specializes in the design, engineering, installation, and training of audio visual systems that drive collaboration and performance. VLCM partners with the #1-selling projector manufacturer worldwide to enhance communication and deliver impeccable image quality. As an established Epson partner, we offer a low total cost of ownership along with over 30 years of excellent reliability and service. 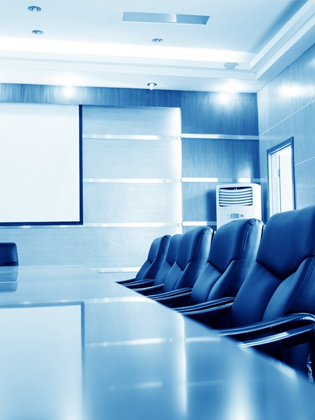 From interactive projectors to increasing collaboration through innovative web conferencing, we're all about strengthening your meeting space experience. 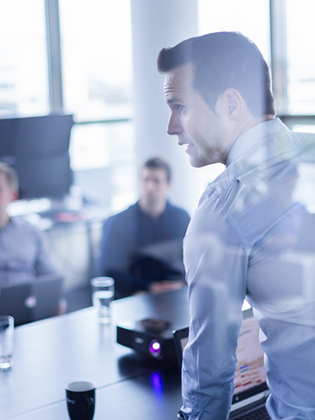 Increase collaboration and unify your web conferencing experience. We promise a simple, cost-effective way to make teamwork easy. Eliminate distance by enabling remote workers to engage with onsite staff, launch web sharing, conference calling, and messaging features with a single click, and truly get more out of your meetings. Touch brilliance with the ultra-short throw BrightLink 595Wi, the world’s first 3LCD, touch-enabled interactive projector. Offering 3x Brighter Colors than competitive models. Epson 3LCD projectors ensure bright, vivid lessons. ShoreTel Premises Collaboration unifies today's modes of communication—including video, file sharing, IM, on-the-fly conferencing and more—so that your employees, customers and prospects can communicate spontaneously and fully.